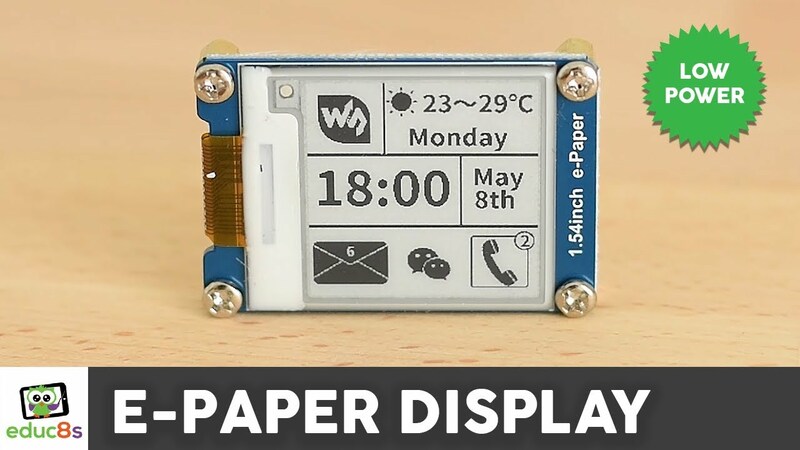 ePaper displays (EPDs) are becoming a trend in application, just like the display used in Amazon Kindle, for their low power consumption due to the to the underlying ‘bistable’ display technology. These displays can continue to show information without any power at all. It is only required while updating the display with new information, otherwise there won’t be any power consumption. Providing such revolutionary displays to your applications will be a professional approach. 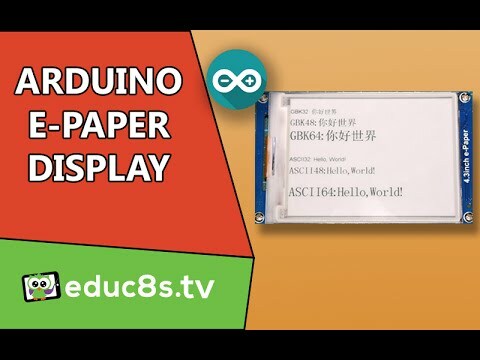 For this, a new crowdfunding campaign is providing Paperino, an easy-to-use, micro ePaper shield for the Particle & Arduino community. 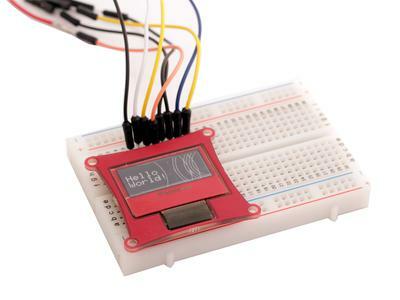 Paperino simplifies driving ePaper displays with clean, simple, and short script examples. Thanks to the plug-and-play shield for particle family, Paperino can be used with the following boards: Photon, Electron, or Bluz without manual wiring. 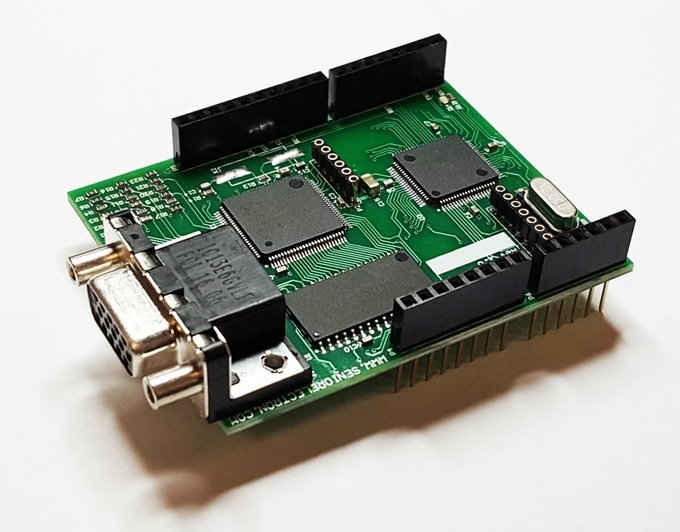 It can also be wired easily to be connected with Arduino and other compatible boards. Paperino is lightweight and thinner than other ePaper products because it uses a glass-free ePaper display from Plastic Logic. It weighs 1.2 grams and is only 0.5 mm thick. Unlike many other ePaper products out there, Paperino can support four gray levels instead of two (black and white). You don’t have to wait for slow, full screen updates to load. With Paperino, you can quickly update only parts of the screen. The integrated accelerometer lets you interact with your Paperino in all sorts of ways, including tap sensing. Tap sensing capability can trigger screen updates or wake up your microcontroller. The Paperino breakout board can be used for manually wiring your favourite, Arduino-compatible microcontroller with 3.3 V and >4kb of free RAM. 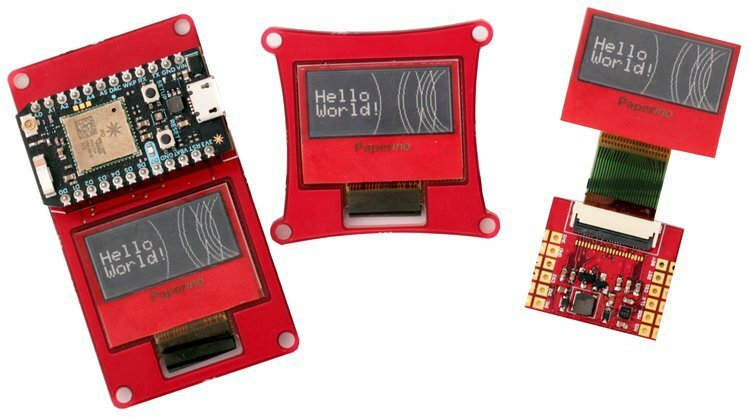 You can pre-order your own Paperino for $20 and with a driver board for $30. The crowdfunding campaign still has 16 days to go, and you can learn more details by checking it out.